Septura’s groundbreaking project to create the most significant new medium for classical chamber music in 150 years has so far been both a popular and critical success. 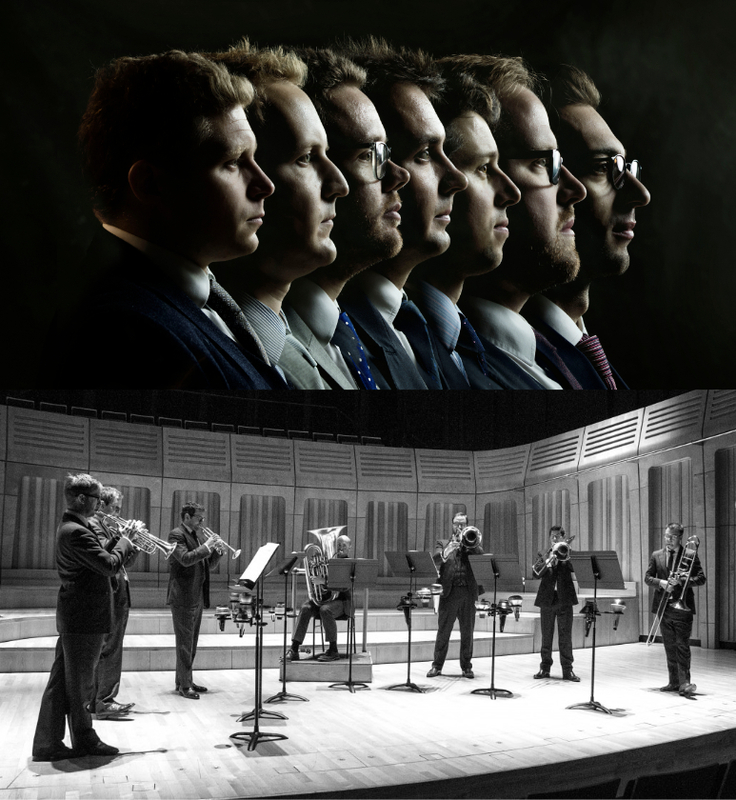 It is the group’s supporters — individuals, companies and foundations, most notably the Rayne Trust — that have enabled us to bring together this extraordinary group of players for this artistic undertaking. If you would like to support Septura there are four tiers of giving available, each of which entitles you to a unique selection of benefits. 2 complimentary tickets to a concert of your choice during your membership year, with the opportunity to meet Septura’s Artistic Directors during the interval. Patrons can choose to sponsor an individual Septura player for a year.